Currently 4,500 people in the UK die each year from asbestos related diseases, half of which die from mesothelioma, a fatal form of lung cancer caused by inhalation of asbestos dust. Other asbestos diseases include asbestos related lung cancer, pleural thickening and asbestosis which can also lead to death. Most people who have been exposed to asbestos never suffer any illness, but those who do develop symptoms 20, 30 or 40 years later, are diagnosed during retirement or whilst working to care for families. It is no longer only construction workers, plumbers and carpenters who are being diagnosed, in the last decade an increasing number of their spouses, along with teachers, former pupils, and nurses have been diagnosed with mesothelioma, showing you do not need to work directly with asbestos to be at future risk. When someone is diagnosed with an asbestos disease they should contact a solicitor to seek advice about bringing a legal claim against their former employer. We regularly obtain payments using the Diffuse Mesothelioma Payment Scheme (DMPS) – this is available where the defendant company has no insurance, or when no defendant company can be found. Sadly some victims are only diagnosed with mesothelioma at inquest, but it is not uncommon to settle a claim after death, based on witness evidence and investigation work. Phoebe is a Solicitor specialising in asbestos related disease claims. 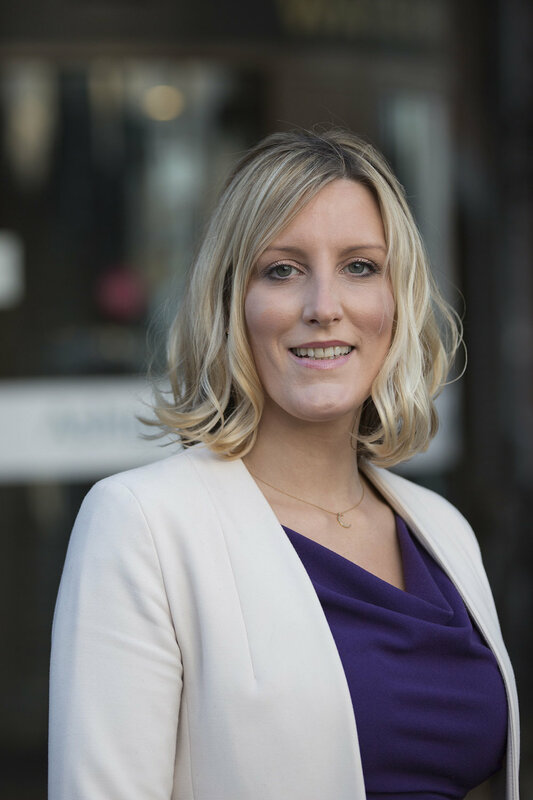 She is recognised by the Association of Personal Injury Solicitors (APIL) as an accredited Litigator.